Did you know that eating ANYTHING cooked is toxic?? 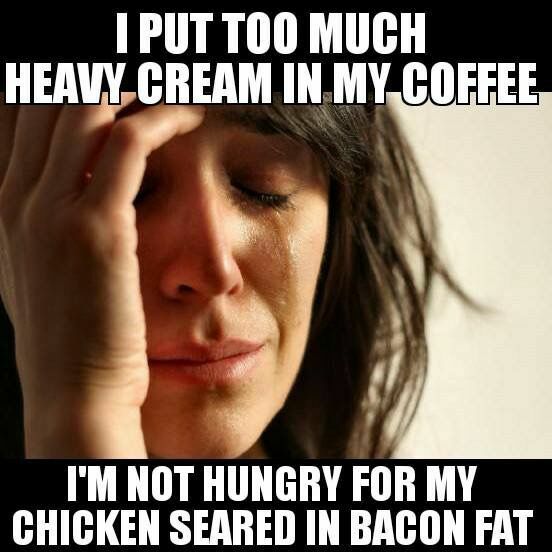 Or that the key to a long, healthy life is BUTTER and BACON??? Ok, so those statements may not be entirely true, but they are the fundamental ideas behind two very distinct diets: The Raw Vegan Diet and The Ketogenic Diet. First, let me explain what these diets are for those of you out there who are intrigued, but also totally lost. Below I will give a brief overview of each diet, however, please keep in mind that I am not an expert in either and definitions can vary, so here it goes…. A vegan diet simply means not eating animals or anything that is produced from an animal (e.g. milk, eggs, honey). A raw food diet means to eat only food that has not been cook; more specifically not cooked at a temperature higher than approximately 118°F. Put ’em together and what have you got??? Lots and lots of raw (or dehydrated) fruits, vegetables, nuts and seeds. Just as with any diet there are topics of debate among the raw food community about some food categories qualifying as raw vegan (e.g. fermented foods, cold pressed and unfiltered oils). Now you may be asking yourself why, why, why would anyone do this??? 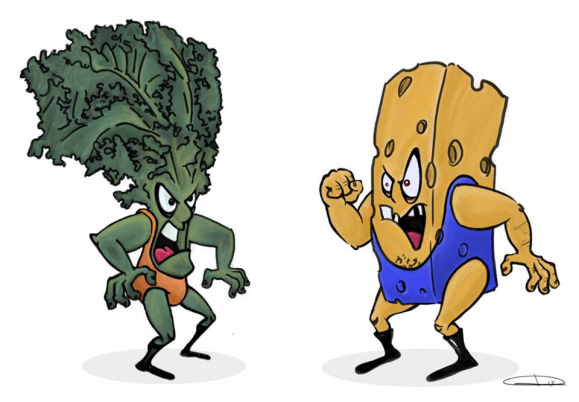 Though there isn’t a single answer to that question, a few common reasons include: to preserve the nutrients in foods, as a type of elimination diet to isolate food irritants/allergies, the belief that cooked food is toxic to the body, and to improve overall health (e.g. weight, blood pressure). A ketogenic diet translates into eating a lot of naturally derived fat, moderate levels of protein and very few carbohydrates. What that look like in terms of a meal: lots of eggs, meat, oils, nuts, non-starchy vegetables and little to no fruits, grains, or starchy vegetables. The premise is to shift your body’s primary energy source from carbohydrates to something called ketones, which are derived from fats. And as already mentioned there are debated and different versions of this diet too, some that specify specific amounts of macronutrients, meal timing, etc. This diet, to some, may seem a bit easier to transition into for most of us (I mean who doesn’t want steak and eggs!) but the question still remains why bother? A few potential benefits include: weight loss, improved lab values (e.g. fasting blood glucose), and less cravings throughout the day. Btw, there will be additional posts coming that talk a bit more in depth about these two diets including links to additional information. 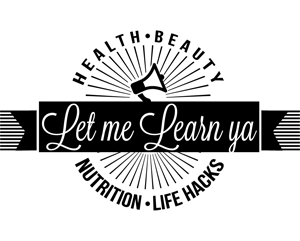 Because well, we are all about the learnin’ after all! And NOW, ladies and gentlemen, what you’ve alll been waiting for! THE SMACK DOWN CHALLENGE!!!! Myself, and Lana, the Let Me Learn Ya founder, are going to give each of these diets a little test run, so to speak. 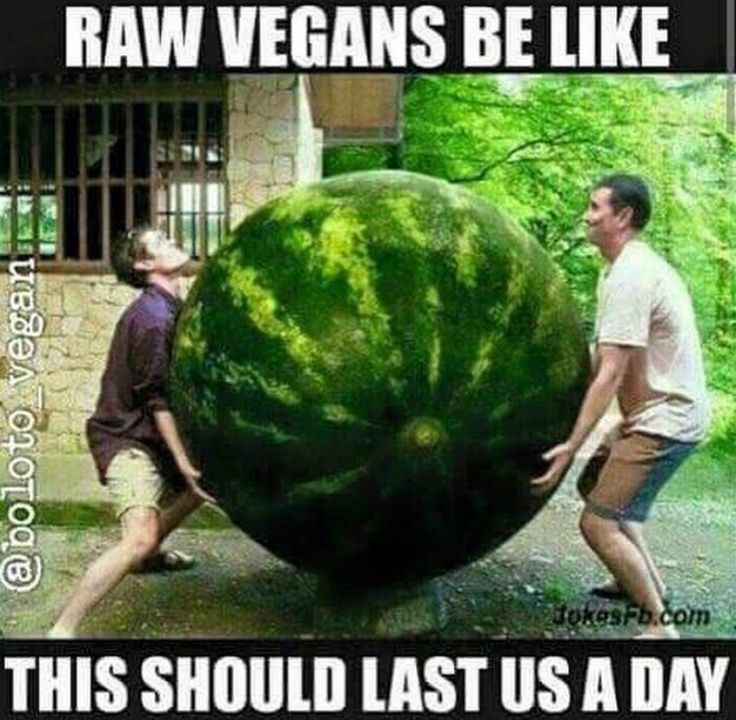 For 14 days I will be embarking on the Raw Vegan lifestyle (haha, get it em-bark..like tree bark) and Lana will be immersing herself into Keto (I do not have an as equally bad joke for that one). We will each be writing blog posts about our experiences with details, including what we are eating, how we feel, and the reasoning behind why we chose to commit to these seemly extremist diets. In an attempt to be as thorough as possible we will record some data about ourselves (e.g. fasting blood glucose, blood pressure, weight, measurements) before and after our challenge. You can find these results in our SMACK DOWN CHALLENGE RESULTS post. Wish us the best of luck and stay tuned to see if we were successful, went crazy, or just had a grand ole’ time!